Owned and operated by the Jim Scheck family since February 2006, this unique small town store features not only the building products and hardware you would typically find at a lumber company, but because they are the only place in town to purchase many household, lawn, garden and other supply items, they stock an assorted inventory to help local residents find what they need. 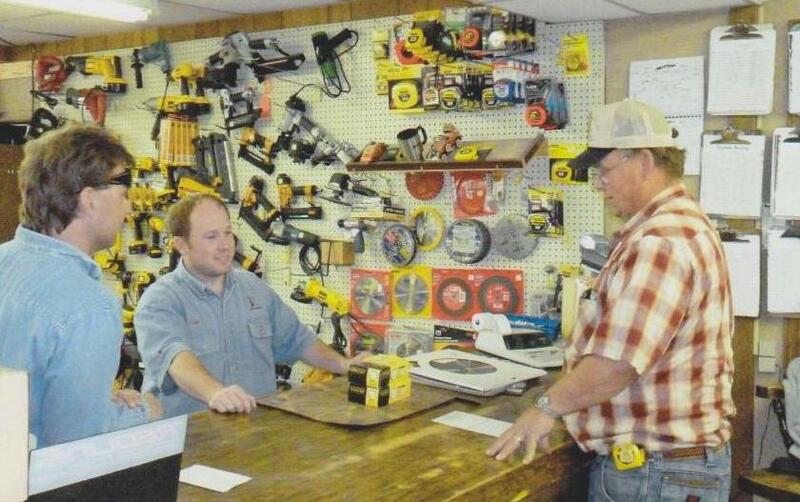 After the previous owner, Everett Braun, died of cancer, Jim and his son Jared took over the store and it became a true family operation with help from Jim’s wife and another son, Justin, helping out as well. 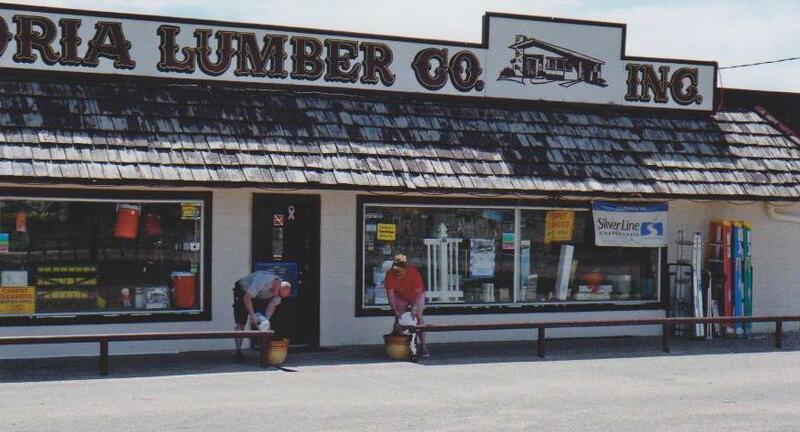 Victoria Lumber Company carries a full line of building products, lumber, plywood, OSB, shingles, metal for buildings and roofs, hardware, Dewalt tools, full line of plumbing materials, pipe, fixtures, faucets, drain fittings, lawn and garden tools and products, cabinets, doors, electrical wire and accessories, Martin Senor paints and painting supplies. Check out their old-fashioned Coca Cola pop machine where it’s still only 45 cents for a can of soda. There is always free fresh popcorn popping everyday, and visitors are welcome to stop by, browse around, ask for directions or find out what is going on in the community.